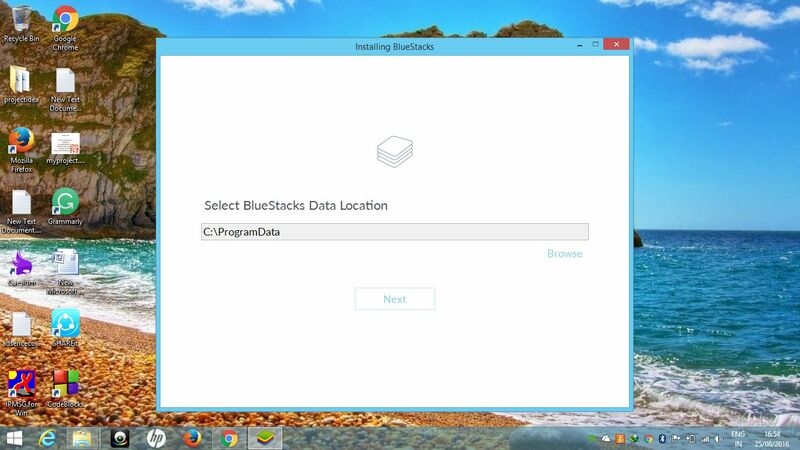 Install Bluestacks on Windows, There are many other various posts on many blogs. 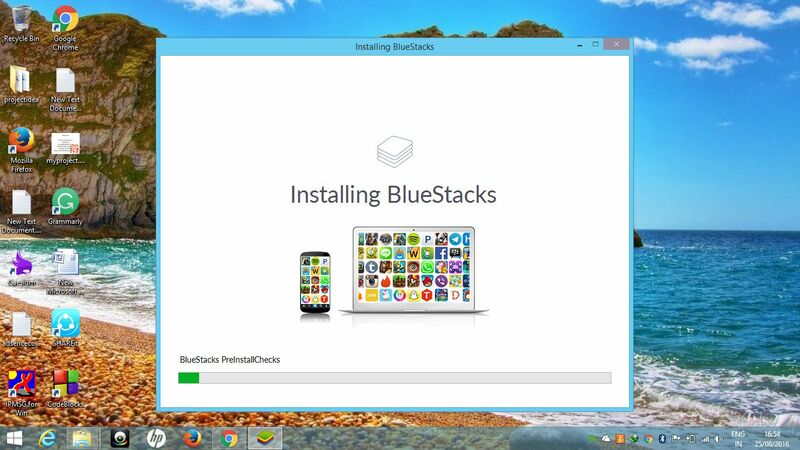 It is step by step procedure to install BlueStacks with screenshots. 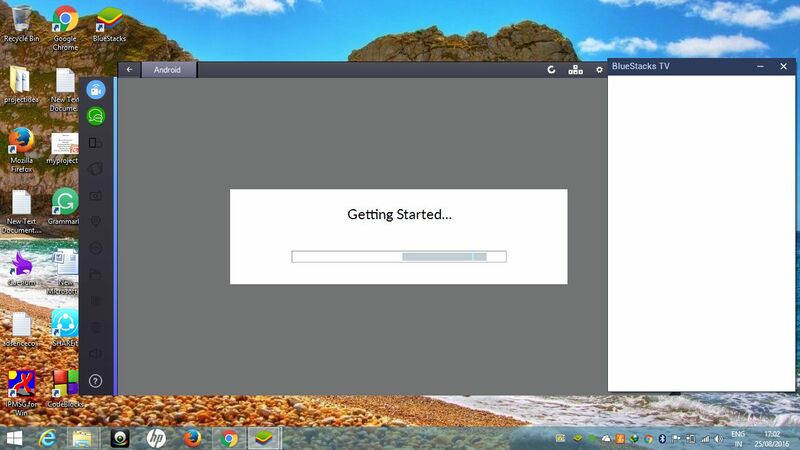 These screenshots were taken on Windows 8.1 these are same steps that can work on any version of windows. If you are using Bluestacks for using IMO on the desktop here is a guide how to install IMO without BlueStacks. 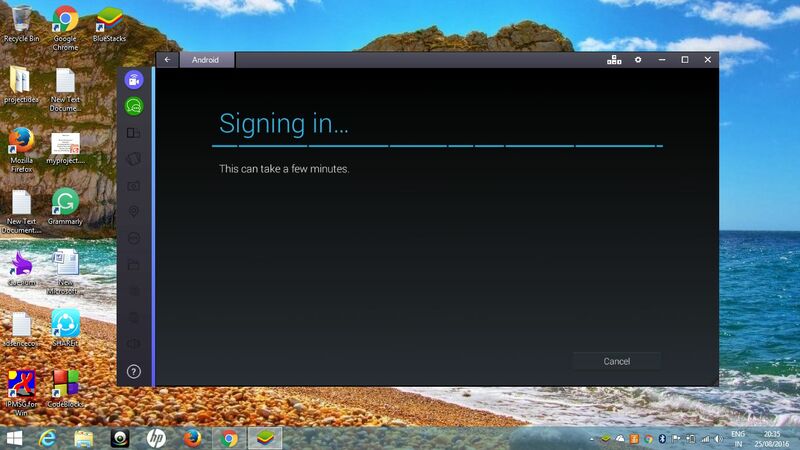 Note: Installing Bluestacks leads may slow down your computer. 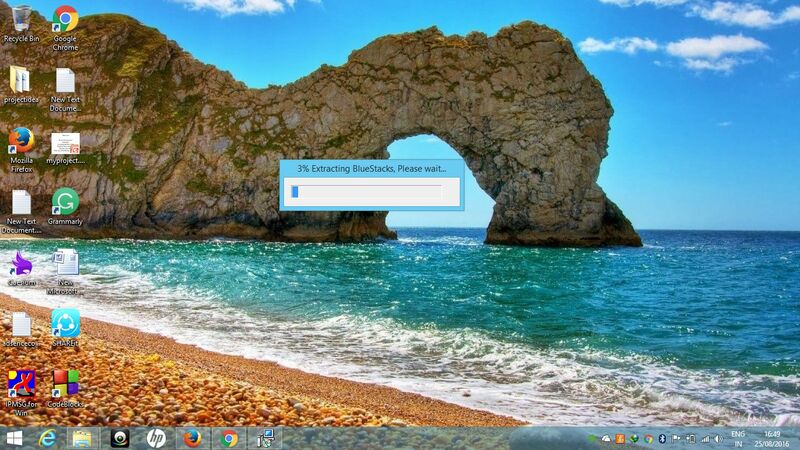 It is a bit large file around it takes some time nd click on downloaded file to run the application. 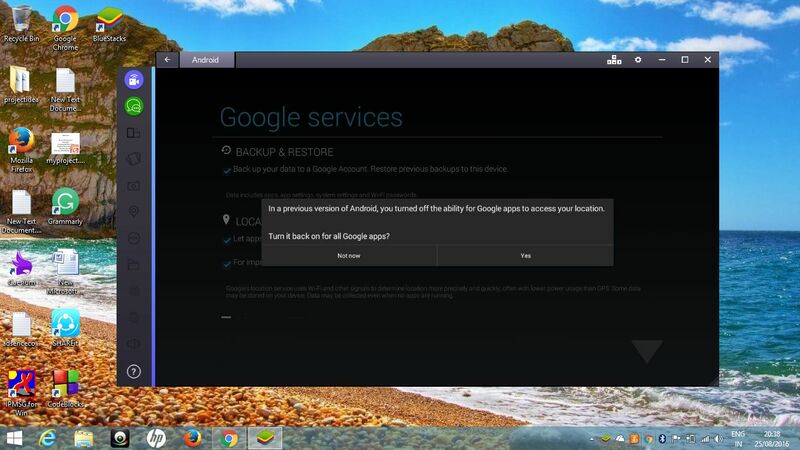 Choose the location where you want to install BlueStacks if you don’t want to change leave just like that. Bluestacks ask to wait till it completes some installation process & Starting configuration. 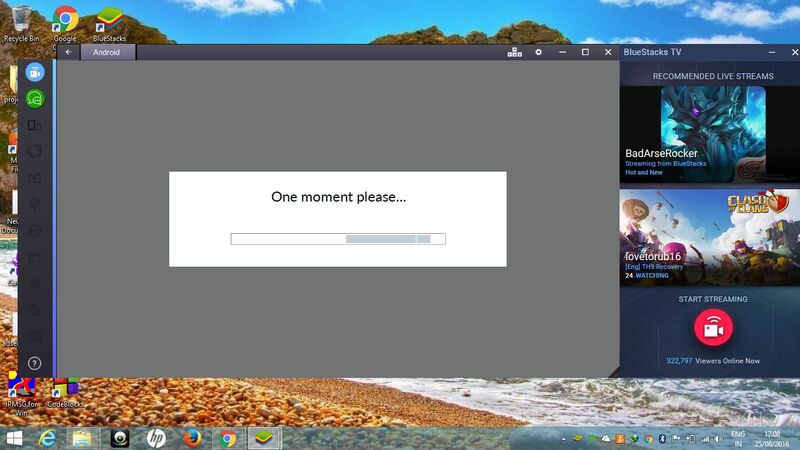 It may take some time depending on your internet connection, please wait. Click on later to add a debit card or credit card if you have not added before. Give a name to your tablet and Do whatever you want. You can access play store directly from blue stacks.